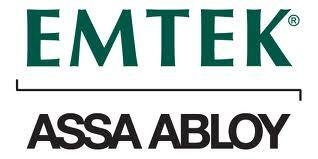 Some manufacturers are experimenting with advanced electronic security systems and it’s possible to come up with completely different systems for the protection of homes and businesses in the near future. For the time being, the classical locks and the card keys are the most reliable solutions for those who want to go to bed without anxieties. Locksmith Manotick has great experience and equipment and always takes into consideration the latest technological and scientific developments when engages on locksmith service at homes or businesses. 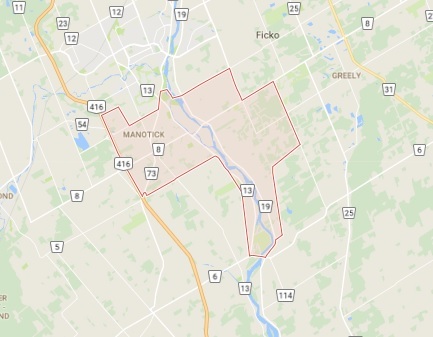 During the day, Ottawa as well as other big cities of Ontario are very busy but, at the end of the day, most people commute to the suburbs because their homes are found in places like Manotick. They prefer to live in areas, where they can walk in beautiful spots or enjoy several sports outdoors. Some of these people find themselves in trouble when they reach the door of their homes or offices without the keys and require emergency lockout right away. It doesn’t matter if they have a duplicate key; as long as it’s not in their pocket they require immediate house lockouts by our fast and competent crews. 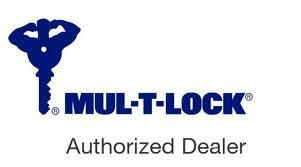 Our company is top on emergency locksmith and any other service, which requires knowledge, attention and expertise. 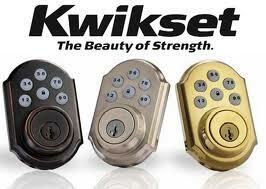 Some homeowners decide to install new locks and we can guide them into choosing the right products and take over the technical part of the installation. Many buildings or even residences have many entrances and Locksmith Manotick can check all of them and install the right locks in order to protect you from home invasions and keep away threats that might endanger your life.